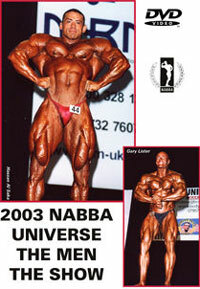 Held in Southport, England on October 24th, the 2009 NABBA Universe: Men – The Show provides a second look at some of the best amateur and professional competitors in the world. 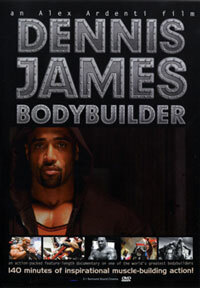 You will see the posing routines of all top 6 amateur competitors in all classes plus the posing routines of all Professional Mr. Universe competitors. 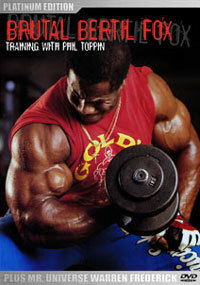 Includes the posedown for the Overall Amateur Mr. Universe, won by MARTIN KASAL of the Czech Republic, plus all awards. 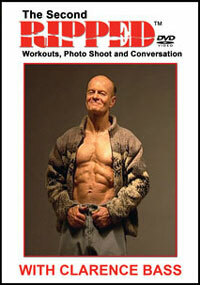 The Professional Mr. Universe winner was ALEXEY NETESANOV of Russia. 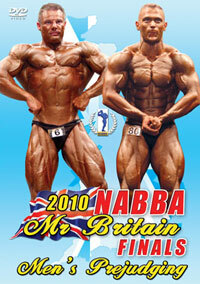 This is the first ever production of the NABBA Universe DVDs in brilliant Wide Screen 16:9 format. 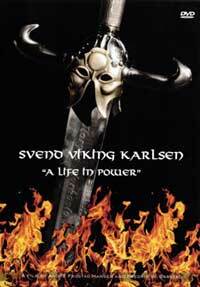 Please click here for THE MEN'S 2 DVD SET - PREJUDGING & SHOW, PCB-766DVDSP.